I’m away this week, visiting family on the East Coast. 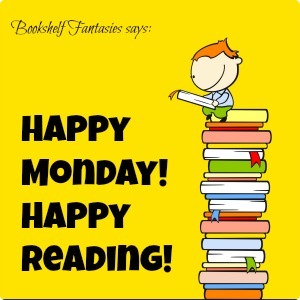 Still reading, of course! 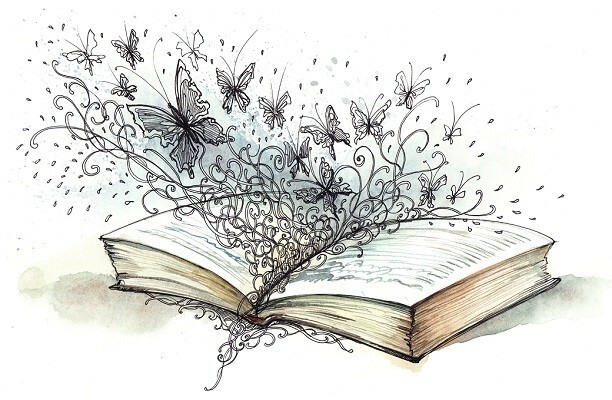 I may not be online much until I get back home next weekend… so if I don’t connect with you this week, I hope you have a great one! 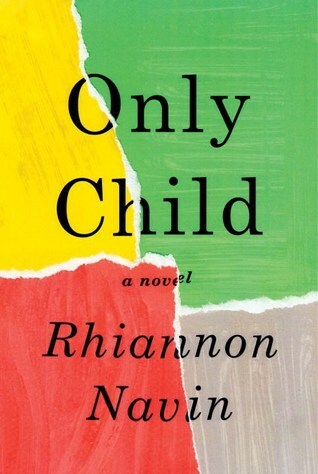 Only Child by Rhiannon Navin: A book group book! My review is here. 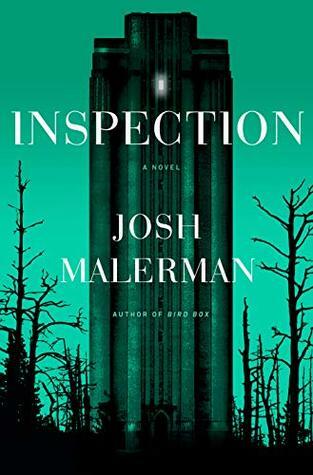 Inspection by Josh Malerman: So weird. So good. My review is here. 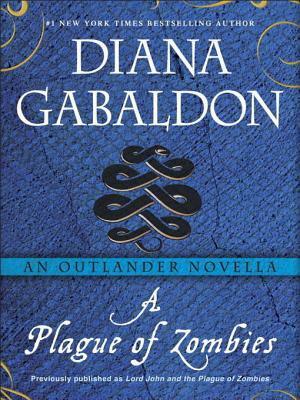 Over in my book group, we finished our group read of A Plague of Zombies, a novella starring Lord John Grey. It’s a good one! 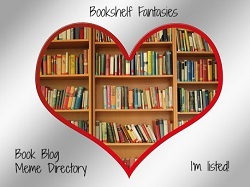 No new books this week. Yay, me! 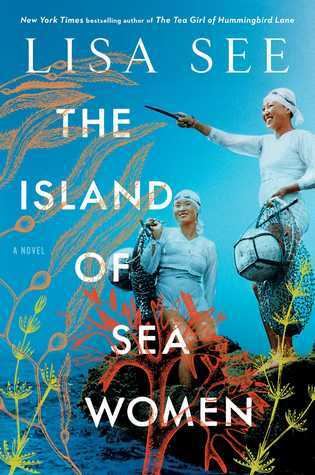 The Island of Sea Women by Lisa See: I’ve only just begun — but I’m really looking forward to getting further into the story. 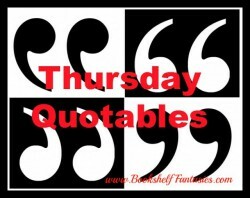 Trail of Lightning by Rebecca Roanhorse: It’s fun to listen to the audiobook version! 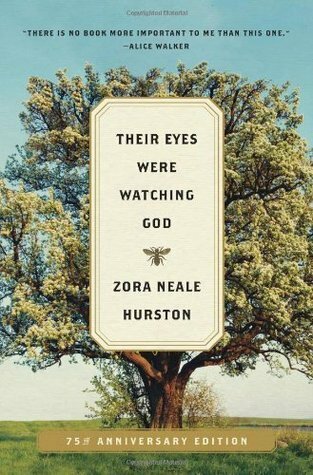 My book group’s classic read is Their Eyes Were Watching God by Zora Neale Hurston. We’ll be done next week. What a powerful book. Hi – I’m enjoying your side of the country so far! About to leave NY for CT for more family visits. 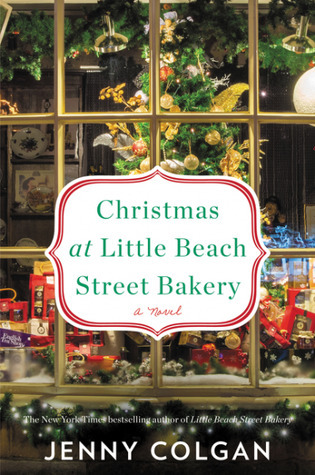 🙂 I really enjoy Lisa See’s books, but just realized as I was looking at a list of her books that I’ve only read three so far, so I have a bunch of catching up to do as well. I think I’ve only read 2! 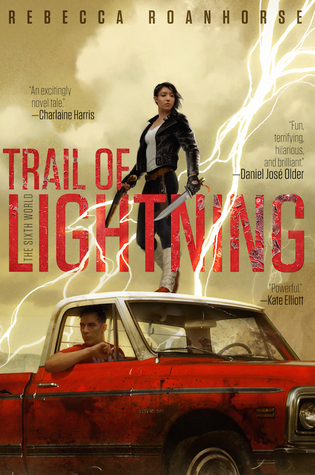 Trail of Lightning is on my TBR list, I hope you enjoy it. It was really fun! 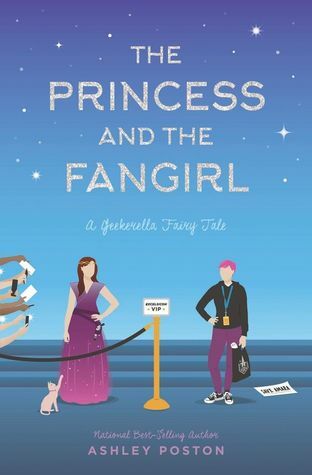 Did you read Geekerella? It’s really good! I’ve only gotten through about 50% so far (busy running around with family all day), but it’s such an interesting story.